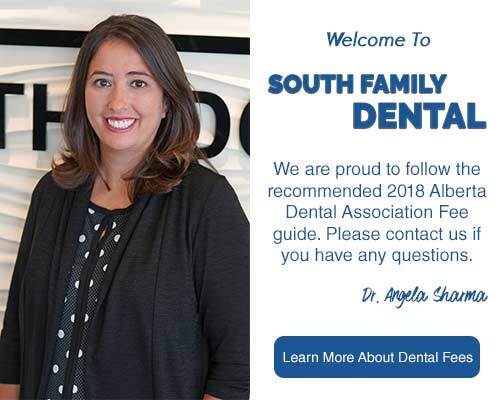 The administration team at South Family Dental Care cares about the experience you have at our office. Our dental administration team is always available to answer your questions about your dental insurance, financing options, and our office policies. Our administration team also works with you to ensure your appointments are scheduled correctly and handled properly. They also handle financial aspects, including billing patients and insurance companies. In addition to normal administration skills, dental administrators fully understand dental terminology and dental procedures in order to record effectively and report information. Using strong interpersonal communication skills our team will help answer all your questions and concerns.